This is a customer favorite! 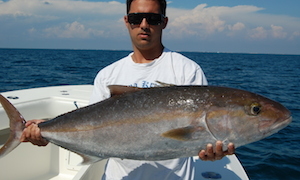 Try this fresh, wild caught amberjack from Morehead City, NC. 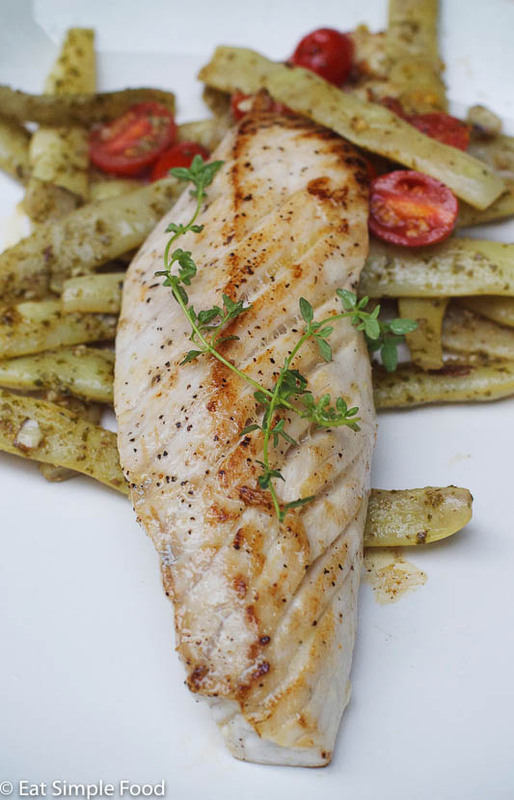 From Sea to Table, “This is a firm, meaty fish like mahi mahi. It has a buttery flesh and a mild, almost chicken-like flavor. The fish are so sweet because they eat plenty of crabs and squid”. Orders will be taken through 11 am this Thursday. The fish is fresh caught and here for you to pick up this Friday after 11 am. Call us at 633-2830, stop in, or email us at info@farmersandartisans.com .